So you’ve got yourself a Fitbit – welcome to living a healthier life – but tricking it out with some accessories makes it so much more fun to wear. New straps, headphones and even spare chargers – we have you covered. We’ve pieced together some of the best accessories, straps and jewellery to inject a bit more pizazz into your Fitbit life. Read on for our top picks. 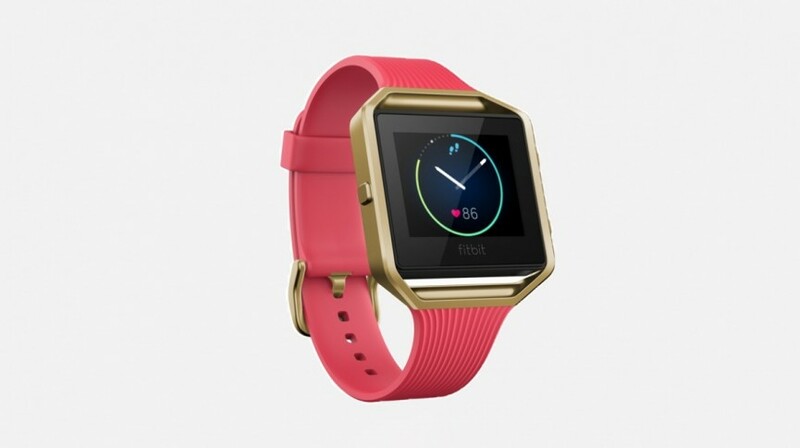 The standard Ionic band is well and good, but Fitbit itself looks at the Ionic as its performance smartwatch. 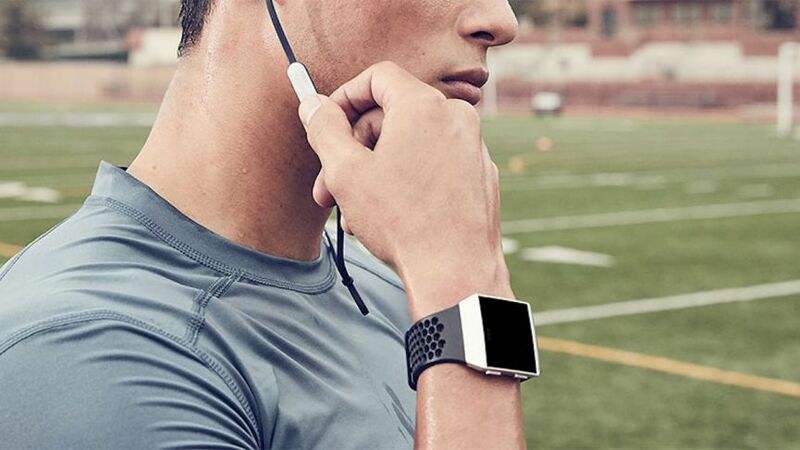 So why not outfit it with a band far better suited for the athletic lifestyle? The Sport Band has a secure double buckle and is perforated so that it’s breathable when you’re extra sweaty. It comes in a subdued black and gray or a more vibrant blue and electric green. 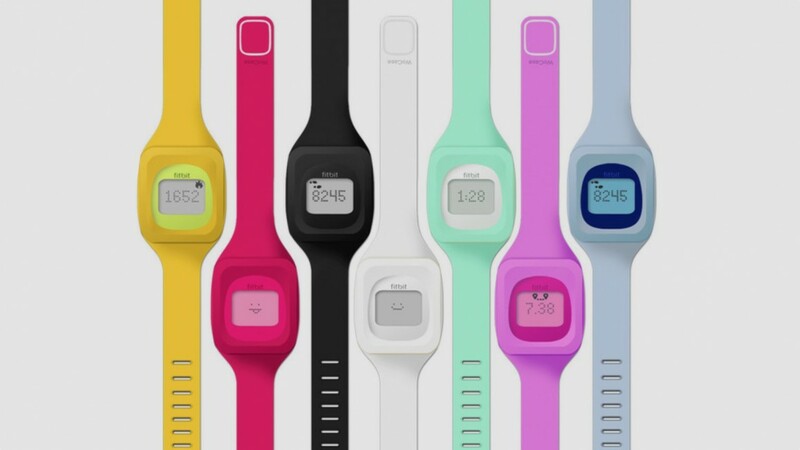 The Ionic is Fitbit’s first big step into the world of music. Not only can you store 300 songs, but there’s Pandora and Deezer support for syncing over your music should you be one of those streaming service types. 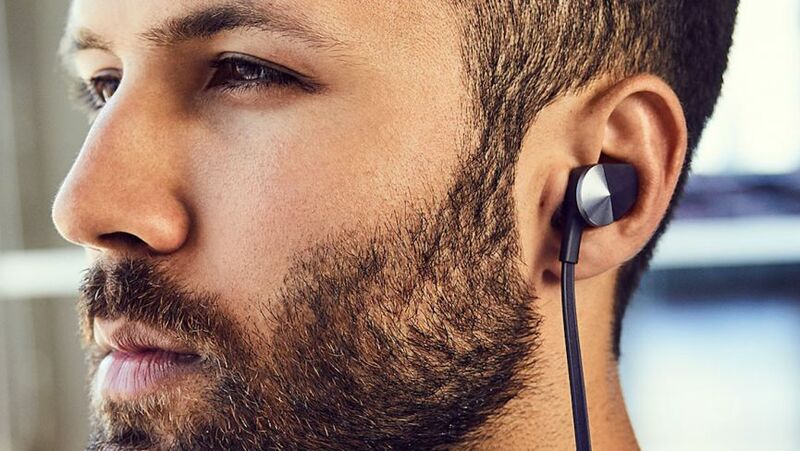 Fitbit also made its own pair of wireless headphones, and they’re specifically created so they’ll work with the Ionic when you want some music but don’t want to drag around your phone. It’s spring time, soon to be summer. You’re going on vacation – somewhere tropical, obviously – so maybe try on Bayite’s floral band, which puts a lovely print right on top of a nice, white silicone band. Beach not included. If you like the look of the 22-karat, gold-plated stainless steel Blaze, you can buy the frame as an accessory for your existing tracker. Choose from either a pink or a black band to complement the “satin finished” fancy frame or go for the silver (colored) stainless steel look instead. More of an essential than adding some personality to the Blaze, it’s always nice to have a spare charger to throw in your bag – especially if you travel a lot. 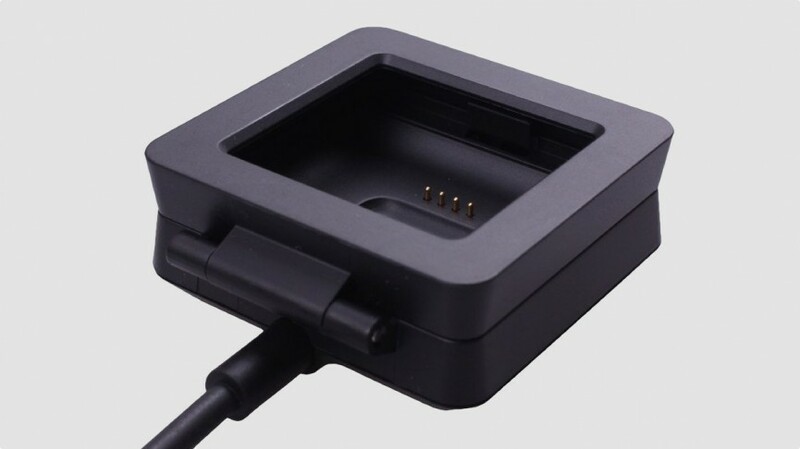 This third-party charger works in exactly the same way as the official one. So you still need to pop out the Blaze screen from the frame and trap it inside the small cradle. It might not be as exciting as a stylish strap, but it could prevent you staring down at your wrist and seeing that red battery status bar. 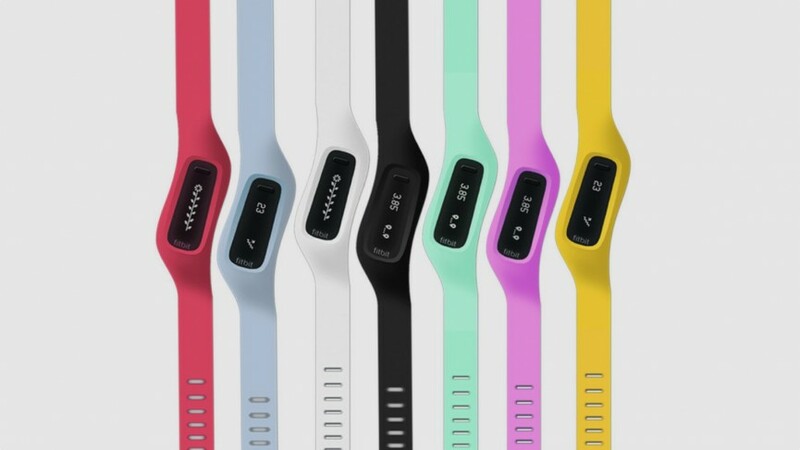 If you’re looking for a touch more colour and variation, Fitbit’s new PH5 Versa bands come in a selection of two-colour options. 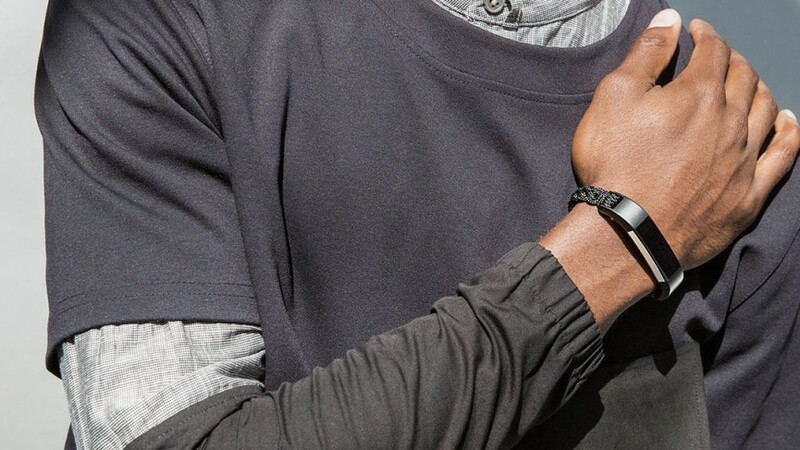 Fitbit teamed up with the Council of Fashion Designers of America for the new collection, which are each knitted with either a striped, ribbed or ‘metallic’ design. However for the time being the striped knit is only available at Target in the US. 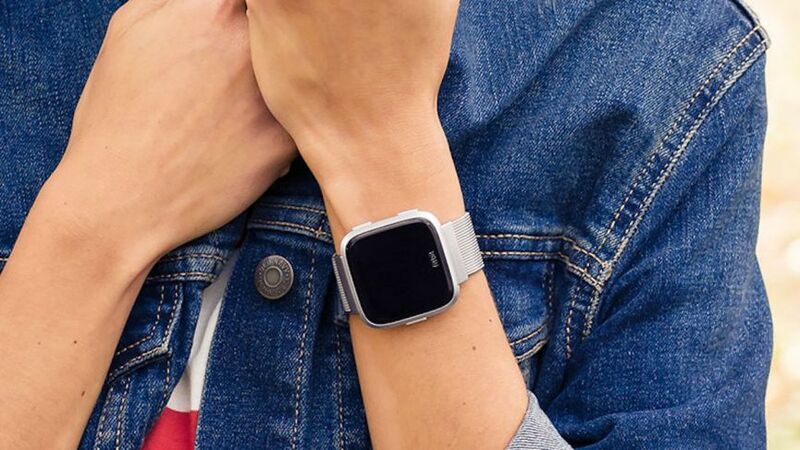 If you want something even more fancy, perhaps showcasing that you’re on the bleeding edge of fashion trends, consider the new metal mesh band. It’s a third of Fitbit’s new metal collection for the Versa, and for our money it’s the best looking. There’s something about metal mesh that’s so refined that it’ll make you feel far more fancy than you actually are. Available in both silver and black stainless steel. 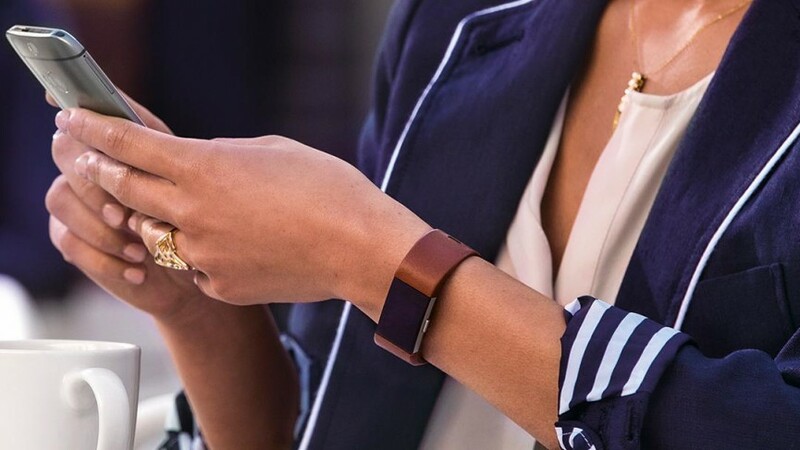 There’s not a whole lot of Charge 2 accessories out there compared to the fashion-forward trackers, but you can pick up the genuine leather band from Fitbit in indigo, blush pink or brown. Switch into this one when you’ve finished your workout, there’s no point getting it sweaty or dirty. 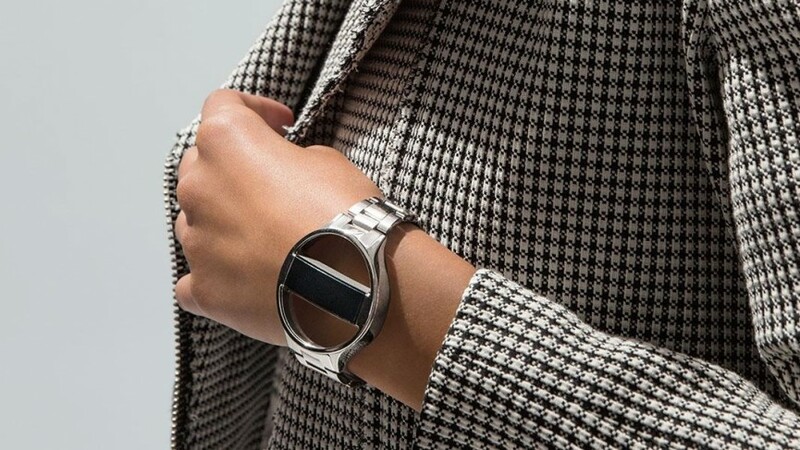 Fitbit has a couple collaborations with fashion houses, and one of them is Public School. That partnership has born out some left-field creations, including Axis, the hand-polished, stainless steel watch frame that holds the Alta and Alta HR in the middle like some kind of future jewelry. Also, not cheap. We’re also a fan of this braided nylon paracord bracelet for the Alta and Alta HR, again from Public School. It only comes in black, but the military styling will give your tracker a hard edge without playing up the fact you’ve got a gadget on your wrist. One caveat for Alta HR owners: It might not give you a snug enough fit for the heart rate sensor to accurately detect your heart rate. 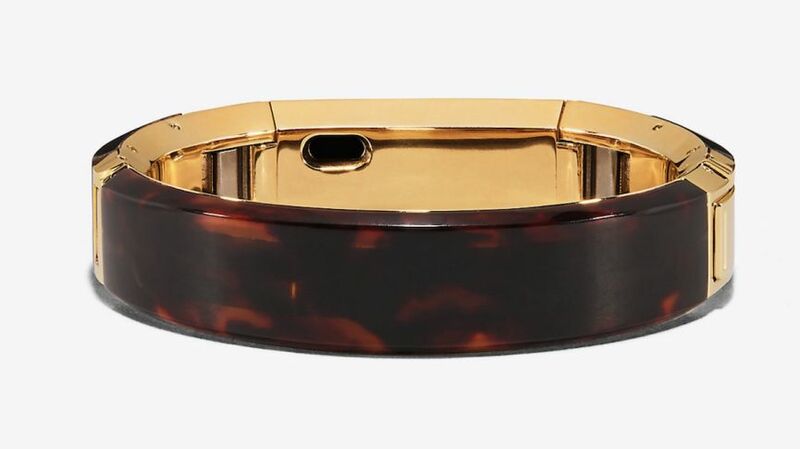 Tory Burch is the biggest fashion name associated with Fitbit, and its Resin Inlay is a good way of showing that off. It’s made with brass and resin and it almost doesn’t look like a Fitbit at all. It legit looks like a piece of jewelry you may have picked up. Fun bonus: If you’re in the US, you can get a special edition black and 22K gold Alta for $149.95. Taking cues from Tory Burch, this pendant accessory for the Flex 2 is available in silver or 22-karat gold plated stainless steel. Bear in mind that auto sleep tracking and Smart Track features won’t work when your Flex 2 is in the pendant necklace. 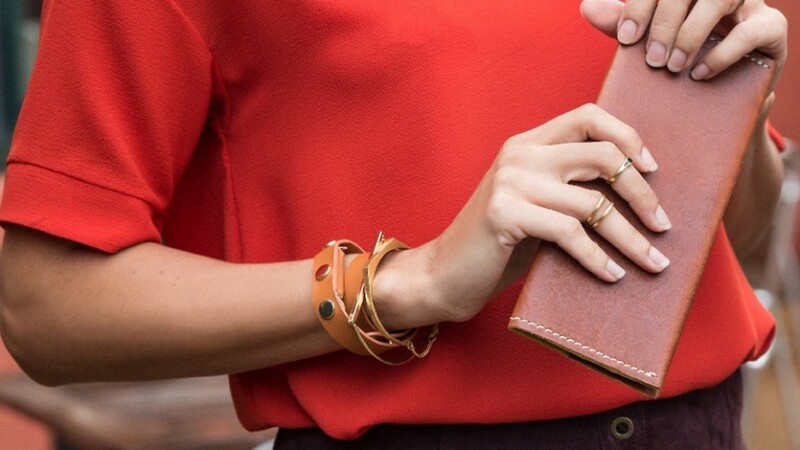 Staying on the stylish front, Griffin’s Uptown band is a double-wrap leather band to hide away the Fitbit Flex’s little sensor. There’s cutout to let you view the display and it’s available in brown or black shades with adjustable metal snaps to keep it in place. There are ways for guys to conceal their tracking too. 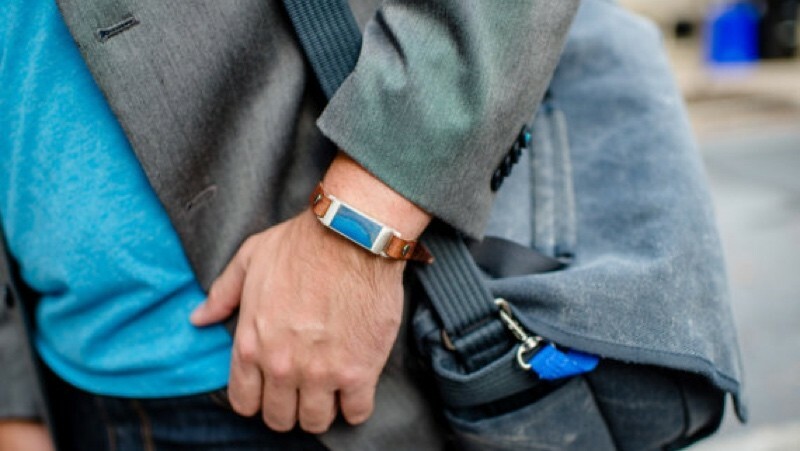 Step forward the leather wristband that’s handmade and keeps the Fitbit Flex’s sensor held in place inside a small silver box. You can pick out the stone that sits in front of the tracker and it’s transparent so you can still see the illuminating lights. It’s tracking with absolutely no ugly plastic in sight. If the thought of a plastic wristband immediately makes your skin crawl, then this softer option from Griffin might be more up your street. They’re in the style of ribbons and are designed to look like high-end hair ties. They come in a huge range of colors and allow you to secure your Fitbit Flex or your Fitbit One into a secure, spandex pocket at the back. 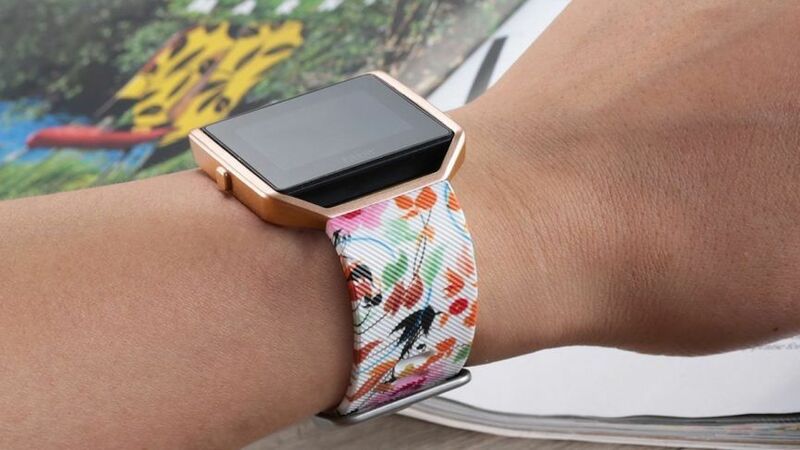 If you have a Fitbit Zip and want to wear it on your wrist instead of on your belt, shoe, bra or in your pocket, then head on over to WoCase for some colourful wristband options. While we’re at it, if you want the Fitbit One on your wrist too, the folks at Wocase have you covered too. 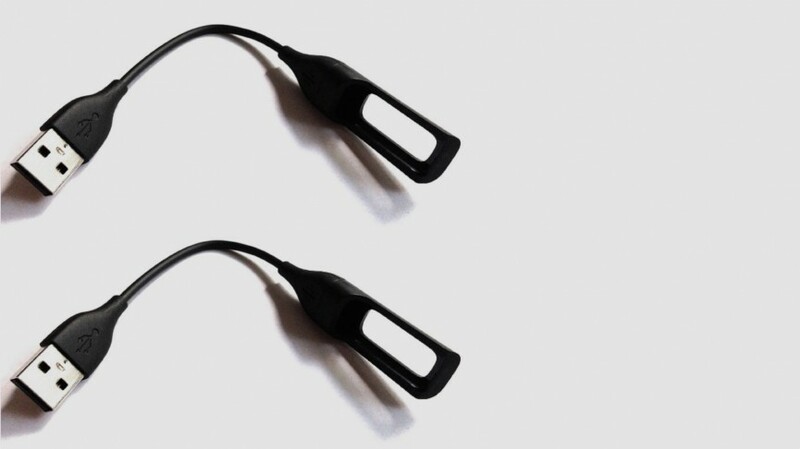 Fitbit does sell charging cables on its website, but you can pick up some unofficial versions for the Flex, the Charge and the Charge HR on Amazon. Many come in twin packs, which is ideal for keeping one at home and one at work. There are many different brands selling them on Amazon, and is an affordable solution to the problem of remembering to carry that charging cable everywhere you go.